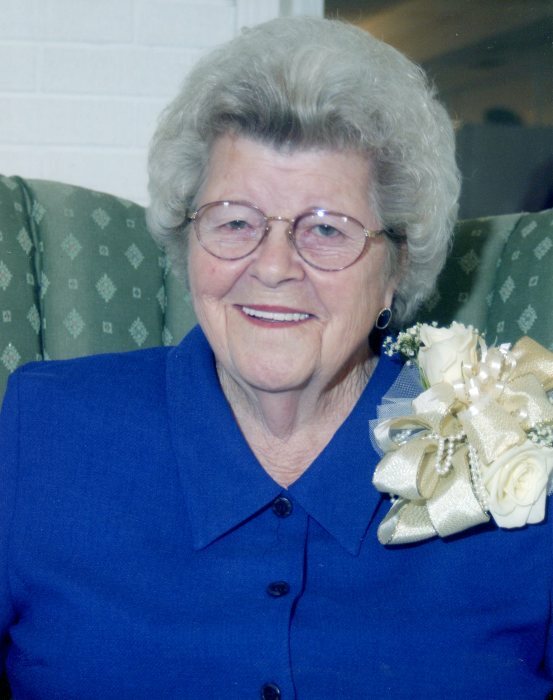 Ruby E. (Mullins) Taylor, age 95, of Pickett Care and Rehab and formerly of Ruby Taylor Rd. in Byrdstown, TN passed away Sunday, February 10, 2019 at Livingston Regional Hospital. She was born August 30, 1923 in Pickett Co., TN to James Mullins and Letha Catherine (Lee) Mullins. She was a member of Red Hill Church of Christ and was a school teacher. Ruby is survived by Daughter: Elaine Storie and Husband: Kendall ; (1) Sister: Chrystell Griffin ; (2) Grandchildren: Carter Martin (Jeanetta) , Craig Martin (Heather) ; (4) Great Grandchildren: Benjamin, Gabrielle, Meika and Ty ; (1) Special Niece: Linda Sims ; (2) Special Nephews: Stephen Griffin and Junior Stephenson. Also survived other family members and friends. She was preceded in death by her Parents: James and Letha Mullins ; Father of Elaine: Johnie M. Taylor ; (4) Sisters: Nellie Mullins, Elizabeth Garrett, Janie Garrett and Daisy Stephenson ; (3) Brothers: Marshall, Earl and Ed Mullins. Funeral services will be held Thursday, February 14, 2019 at 1:00 PM from Brown Funeral Chapel with Bro. Henry Colbert, Bro. Rick Cross and Bro. Jeff Amonett officiating. Burial will follow in the Story Cemetery.